How social harms are understood, questioned and tackled can have a profound effect on how communities approach crime and justice. This conference comes at a time when communities across the world are experiencing change and uncertainly affecting how they understand themselves and challenges to the status quo. Coping with, responding to and supporting such uncertainty and change brings challenges for political institutions, criminal justice agencies and civic society in developing values, strategies and systems. We will bring together academics, policy makers, practitioners and those directly affected by the criminal justice system to discuss, reflect on and suggest alternative strategies. The Howard League’s conference will consider the intersection of issues relating to crime, justice and social harms. Building on the Howard League’s Commission on Crime and Problem Gambling and the burgeoning international concern around it, we are keen to explore the impact of problem gambling on patterns of crime and the societal harms that link crime and problem gambling. The Howard League is looking for papers from academics, policy makers, practitioners, PhD students and researchers from within the criminological and legal disciplines, however we are also keen to include contributions from fields of study including philosophy, geography, political science and economics. We will consider theoretical, policy, practice-based and more innovative contributions around a wide range of issues that encompass the broad theme of justice and the wider conference themes. We would particularly welcome papers on the following themes, however other topics will also be positively considered. The deadline for submissions is Monday 2 December 2019. Decisions will be made by Wednesday 8 January 2020. All participants, whether presenting a paper or not, are expected to pay conference fees. Conference fees include all day access to the conference sessions on your chosen day(s), conference papers, choice of delicious hot and cold two-course lunch served in the magnificent Victorian Gothic Dining Hall, morning and afternoon refreshments. Conference gala dinner on the first day is optional and can be selected at the time of booking. ‘Early bird’ rates apply to bookings made by Thursday 1 February 2020. Download the full list of conference rates. 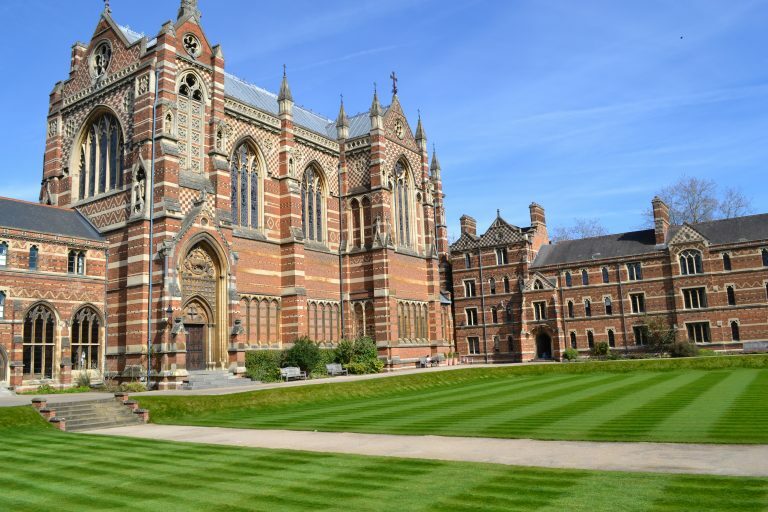 Accommodation is not included in the conference fees and can be booked directly with the college online: http://www.keble.ox.ac.uk/conferences/conference-accommodation at a special, discounted rate quoting promotional code: HOWARD20. Please book early as places are limited. Alternatively, delegates can arrange their own accommodation outside the college.